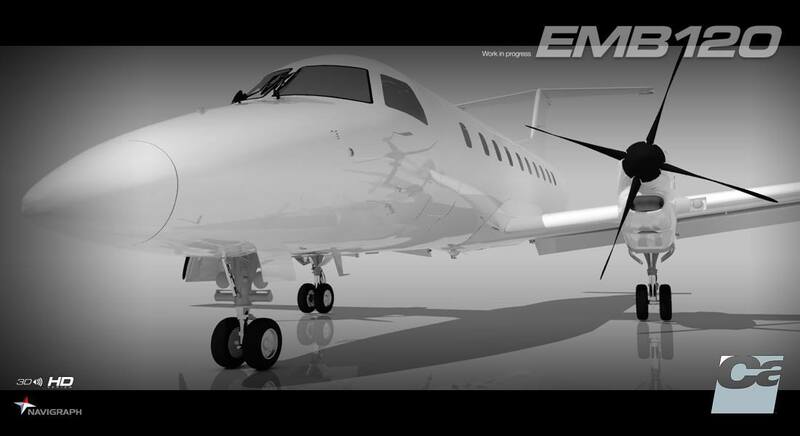 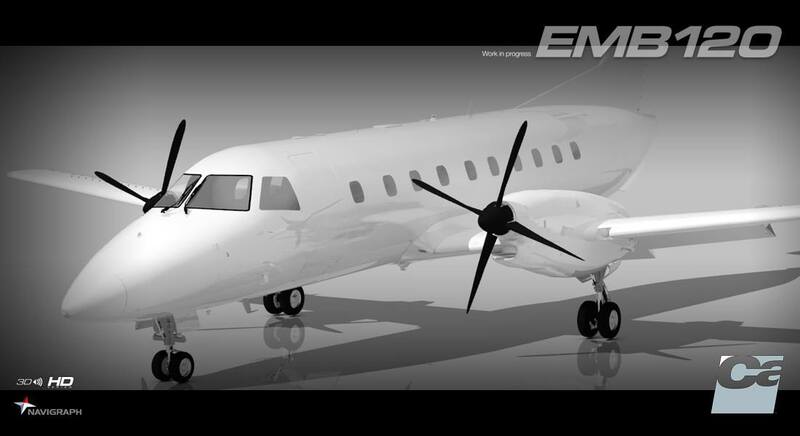 You are at:Home»Commercial»Carenado Announces EMB120! 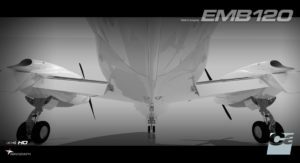 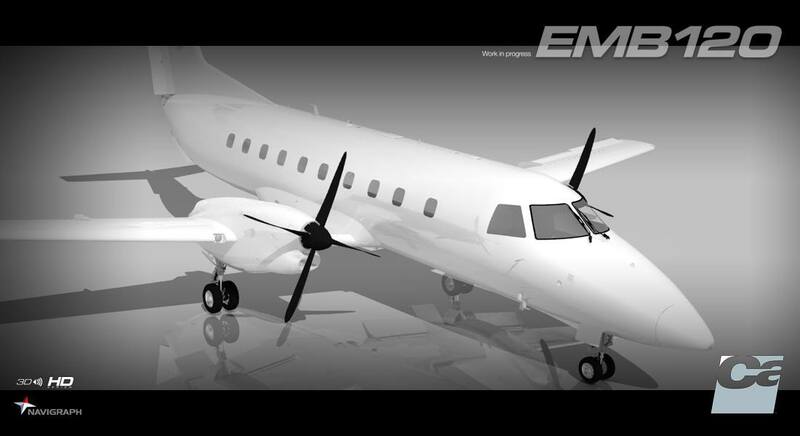 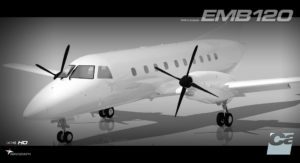 Carenado earlier this week, announced the development of a new aircraft, the Embraer EMB120 for FSX and P3D! 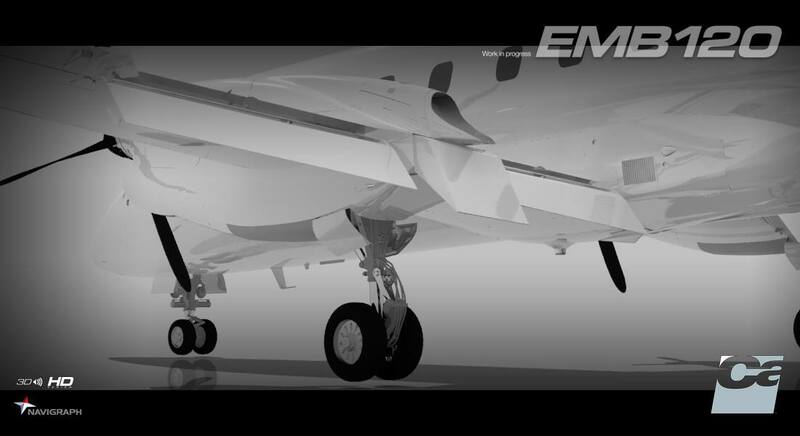 In the post to the Facebook page, the development team posted some early screenshots of the aircraft within their design software. 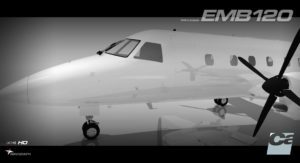 The announcement was received very well by the community, with many members thanking the team for developing an Embraer aircraft. 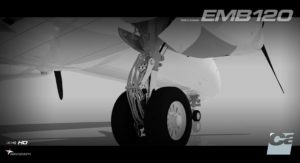 Previous ArticleAerosoft Köln/Bonn Airport Previews! Next Article Mettar Simulations A380 Previews!